Q: My Maltese seems to have a very gurgly stomach. He acts fine but it is quite loud. Any suggestions? A: This type of noise can occur in dogs and does not mean that there is a problem. If your dog is not vomiting or having loose stool, this noise may be normal, just like it happens to us! 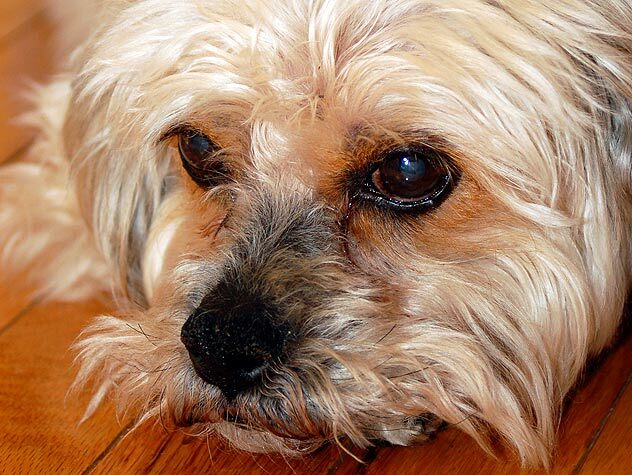 If your dog is getting different types of foods it is possible that this may upset the stomach. Avoid medications like Pepto Bismol, but Pepcid AC is safe for dogs and can help with acid production or a “sour” stomach.